Home USA Online Casino News General Will increased competition tank Atlantic City’s revival? Will increased competition tank Atlantic City’s revival? There’s been a lot of buzz going around about Atlantic City recently – not just one but two highly anticipated casino openings are slated for June 2018. But is that really a good thing? Both are properties reopening with new names under new ownership: Trump’s Taj Mahal was purchased last year by Hard Rock International. 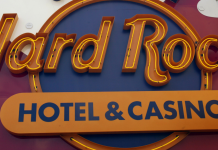 Rebranded the Hard Rock Hotel & Casino, the casino has prepared for its opening with a meticulous renovation, city meetings, and even a Times Square press conference. The lavish Revel Casino Hotel, otherwise known as Atlantic City’s most spectacular failure, opened in April 2012 and closed down two years later. Revel will be significantly revamped and reintroduced as Ocean Resort Casino. 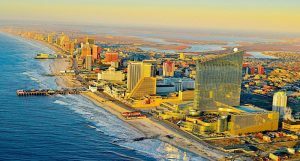 After a rough several years of declining revenues and casino closures, things have started looking up for Atlantic City. 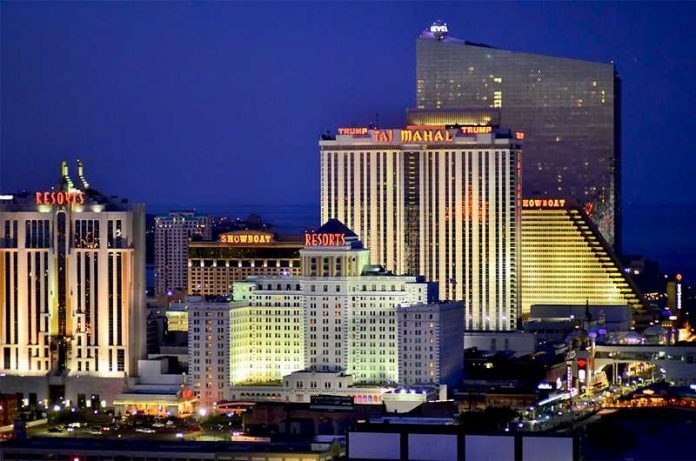 The city’s remaining seven (out of twelve) casinos posted a combined profit of $723.3 million for 2017, approximately a 24% year-on-year increase. These gains were concentrated during the last quarter of 2017, with the total reaching 36.5% compared to Quarter 3’s 17.6% increase, inspiring a heightened sense of optimism for some who believe that further expansion will continue to drive momentum. 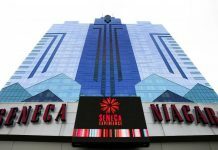 Not everyone shares this outlook, however, as the sharp improvement in profits may in fact be attributed to the closure of five casinos over the past four years. The reopening of two properties may add a strain and cannibalize business, halting progress once more. With Hard Rock’s June 28 opening and reports suggesting that Ocean Resort Casino is planning to open on the same date, the two are in clear competition with each other. And it’s not just between the two of them – they are likely to drain profits from the casinos that are currently open. 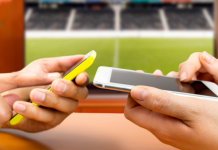 Factor out-of-state competition from casinos in Massachusetts, Pennsylvania, and Connecticut into the equation, and it may mean trouble. Not only are these endeavors potentially harmful, they seem to be indicative of a cycle. The birth of Atlantic City is unique in that it wasn’t a natural development. There was no bustling port or resource-rich area, no reason for people to settle there. Springing out of a “If you build it, they will come” mentality, the town was designed and constructed for the express purpose of being a leisure resort town. It was a calculated move, made for profit – and for a while, one that paid off. For some time it dominated as the East Coast’s top tourist destination, but after casinos opened up in neighboring states, the city’s popularity waned. Over the years, it’s been more of the same. Grandiose ideas and huge investments followed by brief success (if any), only to result in bankruptcy and neglected buildings. Perhaps the most fitting illustration of this approach is the Revel Casino, a $2.4 billion disaster that professed to be something unlike anything Atlantic City had ever seen. Beyoncé performed there, Michelle Obama and her daughters visited, but Revel’s appeal didn’t hold. The casino closed in September 2014 after filing for bankruptcy for a second time. Plans to be sold fell through multiple times; plans to reopen fell through even more times, until January’s announcement that it would be the new Ocean Resort Casino. Revel’s story seems to encapsulate much of what has been said about Atlantic City as a whole. Exciting new ideas that dart around and change, promises of newer, bigger, brighter, better that fizzle out. Will its replacement be any different? Hard Rock has already posted an impressive 60-act, 300-night lineup, including Third Eye Blind, Pat Benatar, and Steely Dan, as well as comedians like Jon Lovitz and Amy Schumer. Ocean Resort Casino will feature the world’s largest Topgolf Swing Suite, combining luxury accommodation with interactive entertainment. But as Beyoncé’s widely praised, hugely successful comeback performance proved at Revel, even the most dazzling of attractions won’t guarantee staying power. Though optimistic, the sentiment sounds like a potentially ominous echo of past ventures – promises of something bigger and better. Over all these years, the beach has remained the city’s only true constant. Will this summer’s new developments really change anything?